Samsung introducing another variant of Galaxy J7 and it will be called Max. If we will talk about the thickness of the device then it will be 8mm thick and the Samsung’s Galaxy J7 Max will boast a 5.7-inch display. Instead of Super AMOLED LCD, this device will feature the TFT display with FHD display which means 1080 x 1920 pixel resolution. 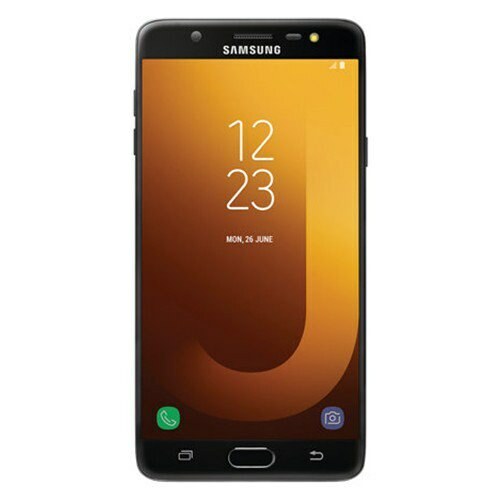 Samsung Galaxy J7’s engine is powered by MediaTek Helio P20 chipset and for the processing, octa-core processor is ticking at 1.6 GHz. 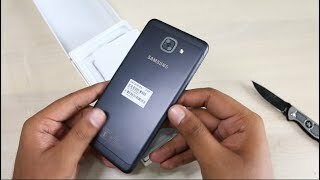 To make the device more cool Galaxy J7 Max by Samsung brings you the 4 GB of RAM which means that now you will get double RAM as compared to the 2016 model of this device. Inside the belly of the Samsung J7, Max 32GB indigenous storage is used which is also doubled as compared to the previous models.